Elon Musk’s SpaceX company has successfully launched a Polish-made satellite into space. The Falcon 9 rocket took the PW-Sat2 satellite, developed and built by the Student Astronautic Circle of the Warsaw University of Technology, into orbit from the Vandenberg Air Force Base in California at 19.32 CET. The CubeSat 2U type satellite will reach an altitude of 575 km and will be the second satellite to be released from the Falcon. It will then test out an innovative Deorbitation System to help deal with the problem of space debris. 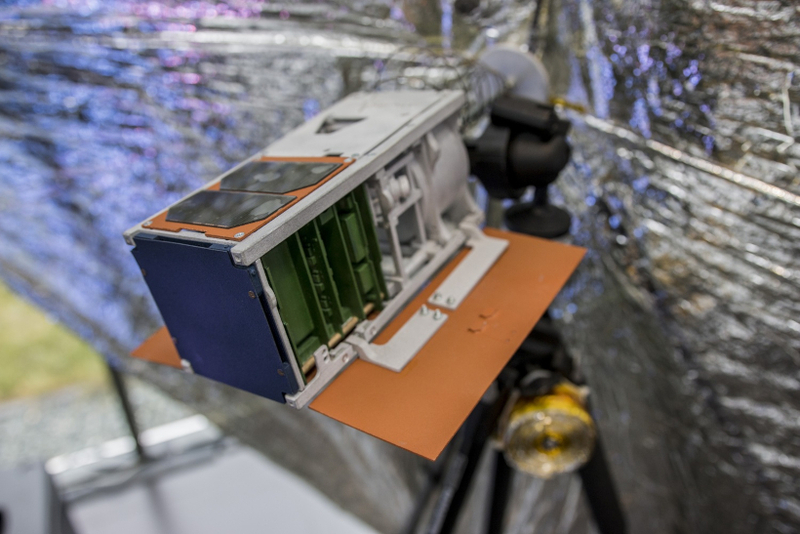 A retractable system will slowly cause the satellite to burn up, helping reduce the satellite’s lifetime from over fifteen years down to a dozen or so months. If the experiment works it will be a major victory in the fight against space debris. 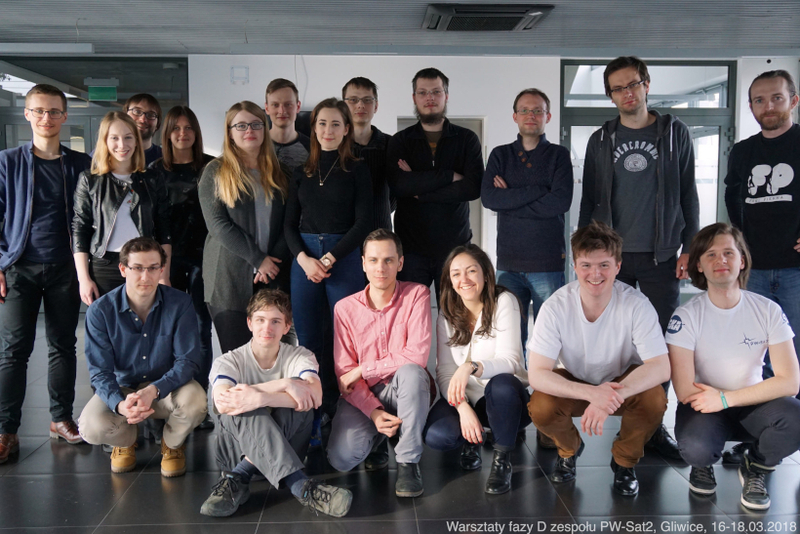 The PW Sat2 project, which received specialist support from the European Space Agency as well as other Polish space sector institutions of Polish space sector, will be the fourth Polish satellite in space, and the second satellite built at the Warsaw University of Technology.